Aramide is an Afro-Soul/Jazz artiste. She discovered the talents of singing and writing as a teenager and decided to nurture them. She learnt to play the saxophone and guitar, two instruments she is quite passionate about. She participated in the Star Quest talent hunt show, making her part of a band while still studying Political Science at University of Jos. 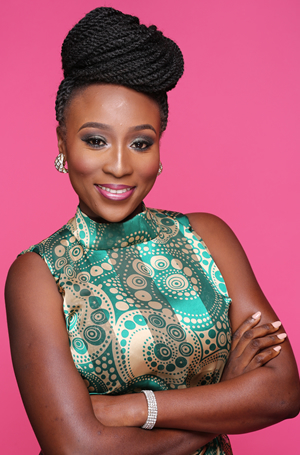 Aramide then began a solo career after graduating from University. Her diversity as a multi-lingual, college educated and charismatic artist also gives Aramide an edge and appeal in the entertainment industry, having grown up in the North.